The toll of the war began to wear on those who remained at home. Residents of the Albemarle region were faced with the possibility of starvation as the cost of goods increased and food became scarcer. 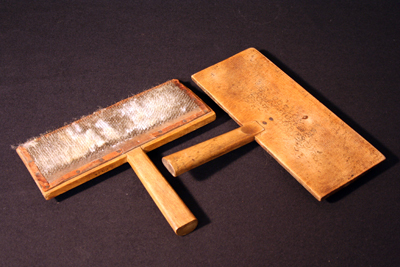 As an essential part of home clothmaking, cotton fibers were combed or carded through the card prior to being spun on a spinning wheel. 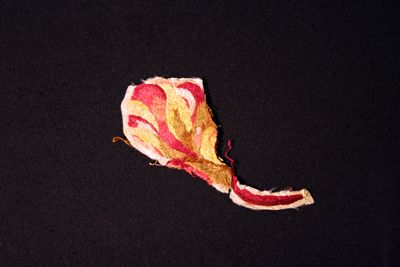 Once worth 10 to 12 cents a yard, during the war prices escalated to 12 dollars. 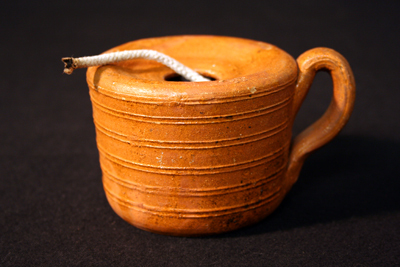 Earthenware lard lamps replaced candles. 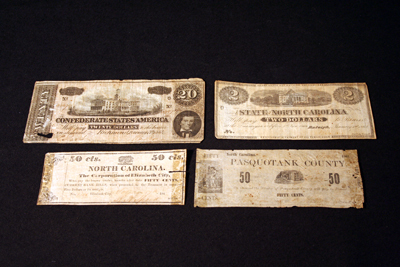 During the war money was issued in various denominations. The United States of America as well as the Confederate States of America, individual states, counties and cities issued money.